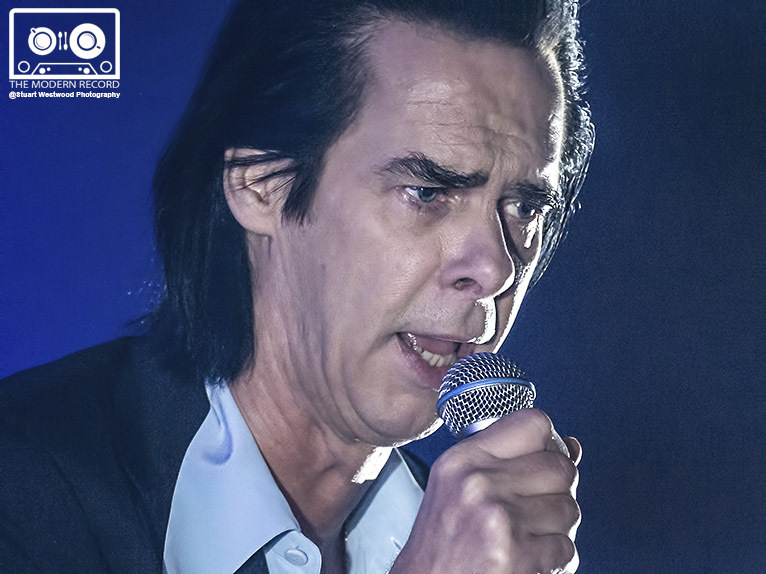 Australian musician, Nick Cave, and his backing band The Bad Seeds gave a stunning performance at Glasgow’s SSE Hydro on Wednesday September 27th to promote his latest album, Skeleton Tree. Skeleton Tree was released on the 9th of September of last year, and focuses around the death of Cave’s fifteen-year-old son, after an accidental cliff fall. A real sense of intimacy was shared as Cave roared out his looming and poetic lyrics to the Hydro, despite the crowd of 13,000. Cave began his show with tracks Anthrocene and Jesus Alone from his latest album, as well as older hits; Red Right Hand and Tupelo. His performance was faultlessly tinged with playfulness and energy, but with an unshakeable rawness of his personal pain hanging to every word. Every song is executed outstandingly by both Cave, and by The Bad Seeds; a highlight being Warren Ellis’ memorizing violin during Distant Sky.